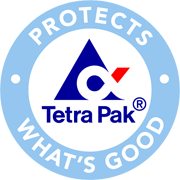 Tetra Pak provide level measeurment for level limit switching and continuous level. Level switches are used for high, low level and empty tube detection to protect product and equipment. Continuous level measurment are used for monitoring of level in tanks and vessels.